In an endeavor to provide dedicated Mobile telecommunication service over up-coming high end device iPhone 5, India’s leading mobile service operator Vodafone, Bharti Airtel and MTNL Mumbai are ready to offer Nano SIM Card. In exclusive talks with TelecomTalk, Vodafone India said that Nano sim is available across all Vodafone circles for SIMEX (SIM exchange). In other words, get your old sim and you can replace with new sim (nano SIM). 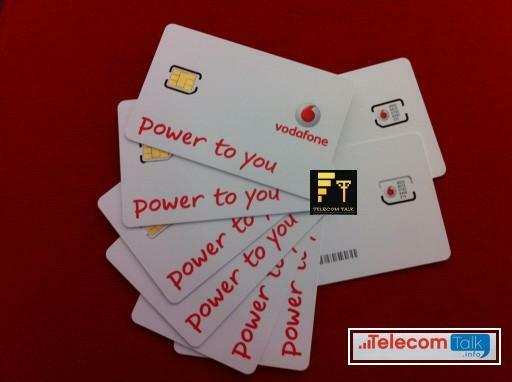 There is no premium cost and Vodafone Nano SIM is available at the same cost as the normal SIM. Our exclusive sources at India’s largest mobile service provider Bharti Airtel also confirms that Nano SIM cards are ready and will be available commercially anytime soon across all circles. While India’s first 3G Mobile service provider Mahanagar Telephone Nigam Ltd (MTNL) also confirms that Nano SIM Cards for its customers are ready and will be available in next 3 to 4 days across all Customer Service Centers across Mumbai for SIMEX (SIM for exchange) basis. Nano SIM Card which is currently being used exclusively in the Apple iPhone 5 measuring 12.3 x 8.8 mm, the Nano-SIM is about 30 percent smaller than the Micro-SIM. Even the thickness (0.7 mm) of the card has been reduced by about 15 percent – a tremendous technical challenge. 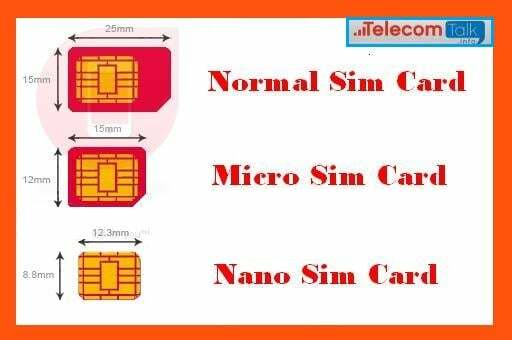 The Nano-SIM offers device manufacturers the crucial advantage of freeing up extra space for other mobile phone Nano-SIM The smallest SIM form factor on the market components such as additional memory or larger batteries. Popular smart phones in particular have to strike a balance between the need for components that are more powerful but bulkier and a slim design. I want to known about T24 recharges & STD powers in details.